This is a Class C nature sanctuary, meaning that the sanctuary can only be visited with the assistance of an MNA. Visits can be arranged by calling the MNA office at (866) 223-2231. 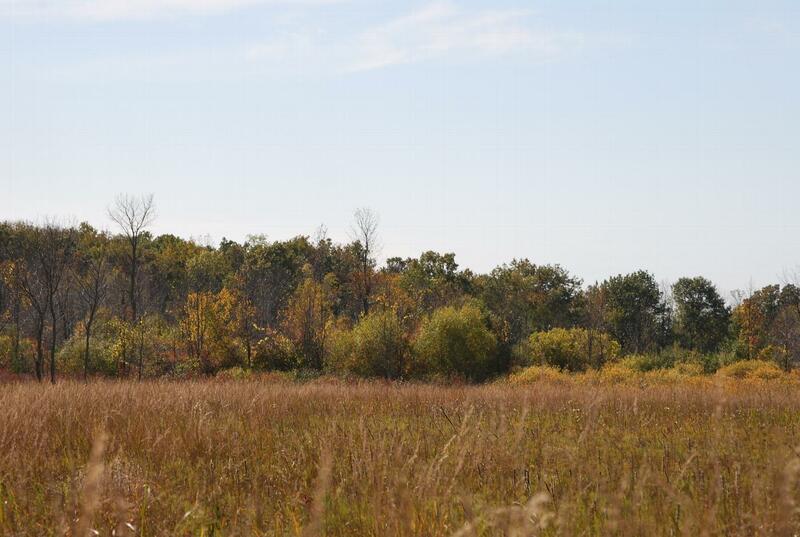 Saginaw Wetlands protects the rarest plant community in Michigan: the lake plain prairie. Of the nearly 160,000 acres of lake plain prairie estimated in the 1800s in Michigan, less than 0.5 percent remain today. In fact, the Michigan Natural Features Inventory believes that only 14 such prairies exist in Michigan today, totaling only 511 acres. This sanctuary was identified in spring 1983 by ecologist and naturalist Fred Case, MNA Executive Secretary Bertha Daubendiek, and a group of volunteers. MNA staff and volunteers felt the best way to protect the rare species found in lake plain prairies was by setting aside a large tract of property for preservation. After an exhaustive search, four parcels of land were purchased in 1984. The sanctuary continued to grow through purchases of 13 additional properties, the most recent completed in 2008. Saginaw Wetlands is composed of lake plain oak openings, wet prairie, wet mesic prairie, old field, southern hardwood swamp, and mesic southern forest. The lakeplain prairie found at Saginaw Wetlands Nature Sanctuary is considered a critically imperiled natural community in Michigan and globally due to the low number of occurrences and vulnerability of these sites to degradation. Home to unique and rare plants, the landscape provides important breeding habitat for grassland birds, waterfowl and other migratory birds, and a diverse array of mammals, reptiles and rare insects. The expansive prairie remnant found here is predominantly shadegrass prairie with dominant grasses, mainly Indiangrass, Blue jointgrass, Big Bluestem, cord grass and sedges. Wildflowers of note include Blue-eyed grass, toadflax, gentians, Kalm’s lobelia, Ohio goldenrod, and dense blazingstar. For additional information, contact the MNA office at (866) 223-2231.